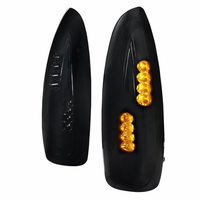 Product: 2001-2005 Honda Civic 4DR Sport Style Carbon Fiber Side Mirrors (Power). 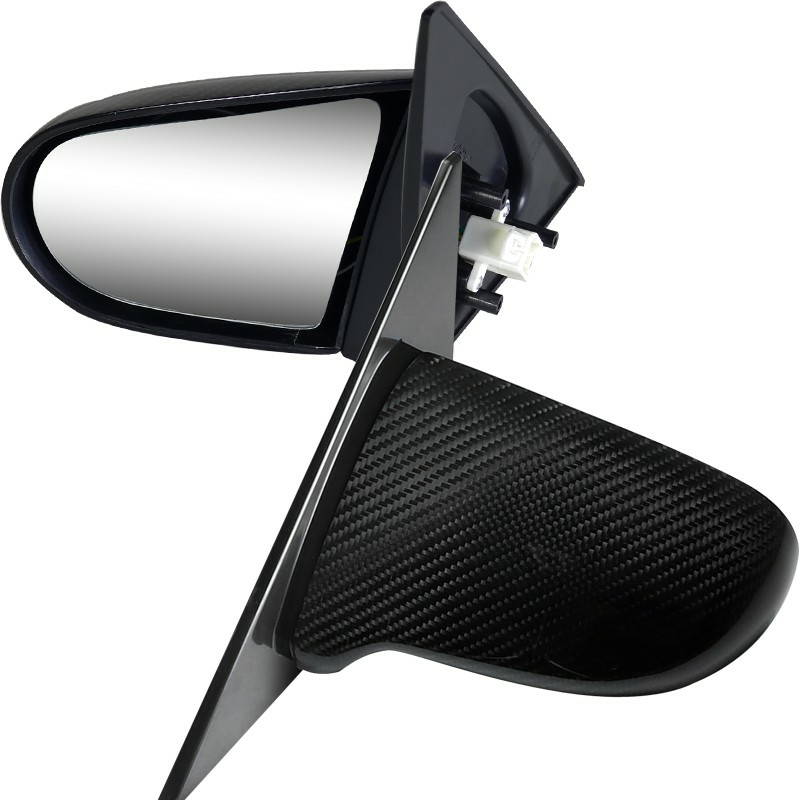 Descriptions: Pair Of Power Sport Style Sport Mirrors. Made of High Quality Grade A Carbon Fiber. 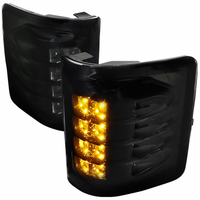 Lightweight Side Mirrors gives your vehicle a more agressive and sporty look. 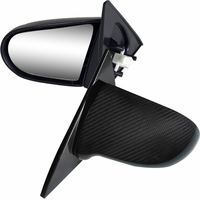 JDM Style Power Mirrors comes with Anti Glare Tinted Mirrors and has OEM Fit Mounting Brackets.